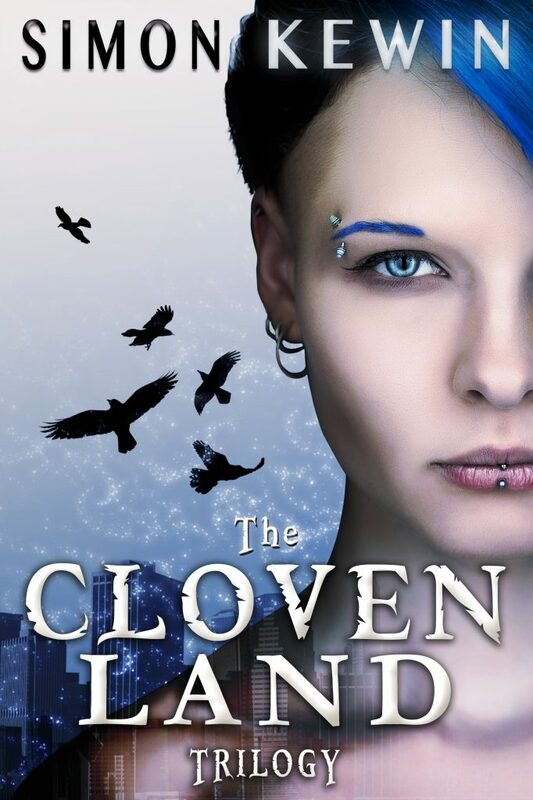 Contains Hedge Witch, Wyrm Lord and Witch King, as well as the prequel novella, Hyrn and bonus short stort The Waters, Dividing the Land. 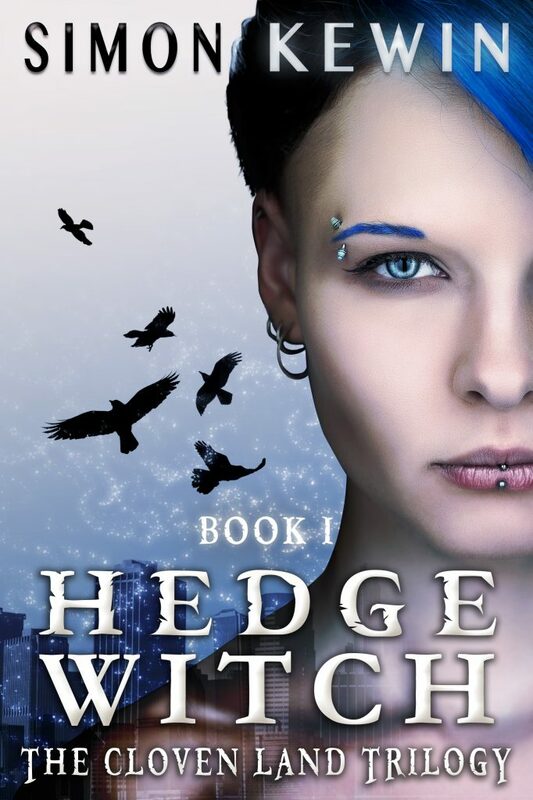 Meanwhile, if you haven’t got book one in the trilogy, Hedge Witch, it’s available as a free download for a limited time over in the Reading is for EVERYONE! and the Teens in Fantastic Fiction book promotions – along with a whole galaxy of other great books. Do check them out. 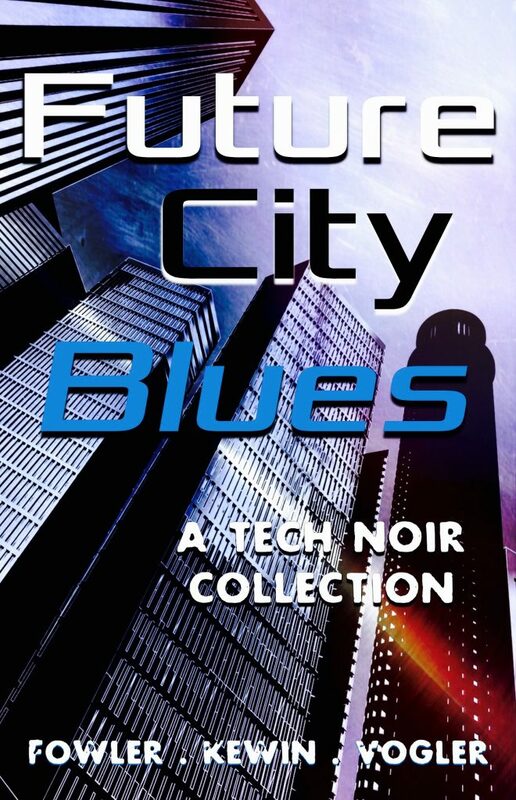 Sci/Fi Noir anthology Future City Blues is also available for free in the Birthday Party Book Promotion from January 20 until February 10th. Check out what else is on offer here. 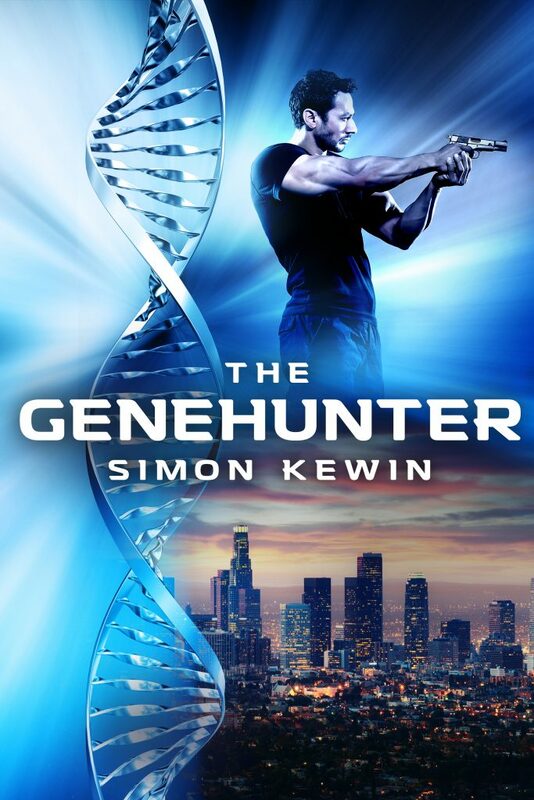 Finally, The Genehunter is also on promotion at Kobo between January 24th and 28th. Find The Genehunter on the Kobo store here.